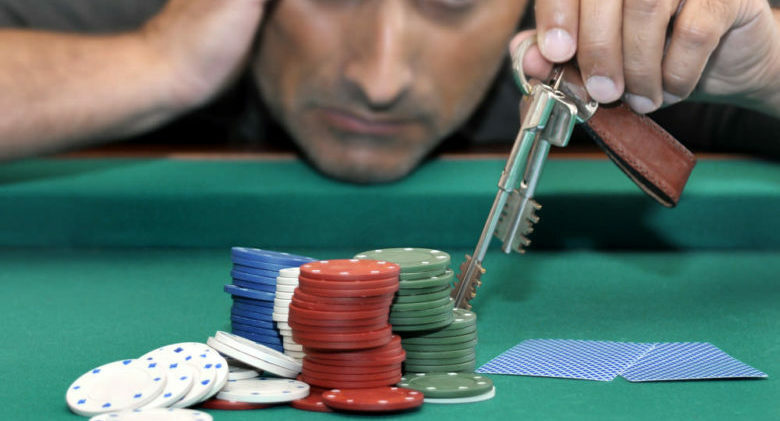 If you had a bad year at the tables, you might be entitled to claim some of your losses. You’ll have to itemize your deductions, and the losses you claim cannot be more than your winnings which you must file as income. Here’s an example. If you have $5,000 in winnings and $7,000 in losses, your deduction is limited to $5,000. Hey, it’s better than a total loss. 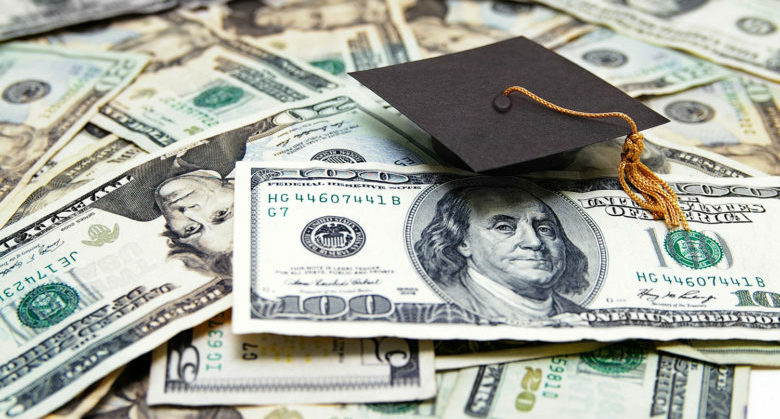 You can claim interest on your qualified student loan if you—or even your parents—paid the interest. There are four criteria listed on the IRS website. 1) Your filing status is NOT “married filing separately.” 2) You are not listed as an exemption on somebody else’s return but 3) your name is on the loan as the borrower. 4) You paid interest on the loan. Even if your parents paid the interest, it’s as if they gave you the money and you paid it. Parents, if your name is on the loan, then you can claim the deduction as long as you meet the other criteria above.